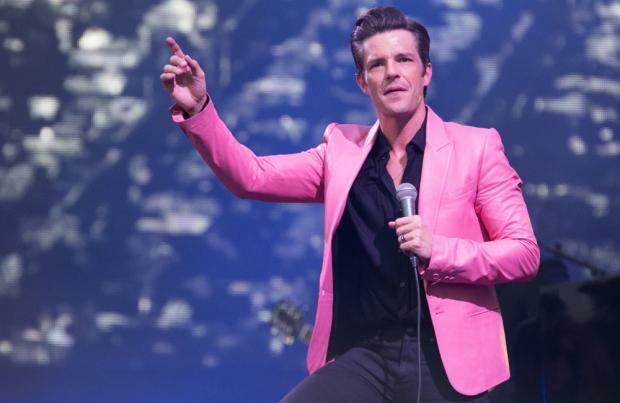 The Killer singer Brandon Flowers recently sat down with NME and talked about their new music and playing Woodstock’s 50th Anniversary show this summer. How excited are you for new The Killers music? 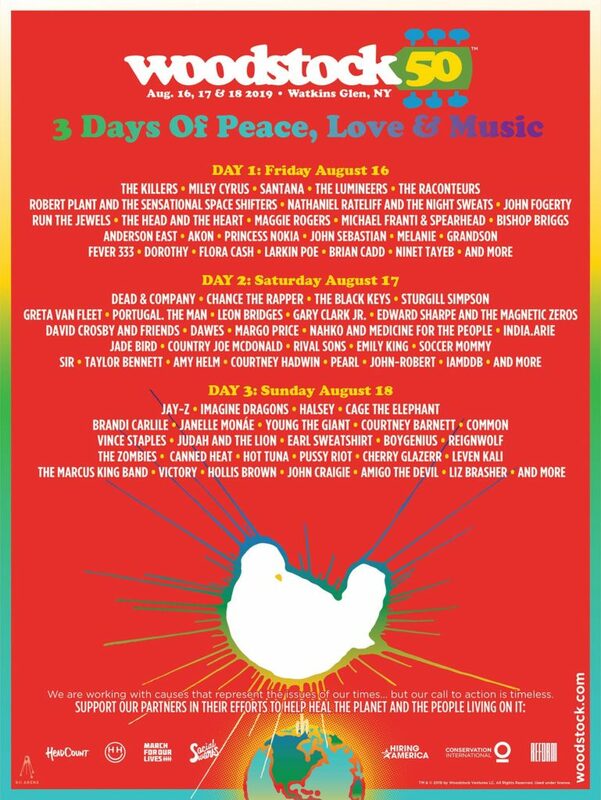 And are you going to Woodstock?